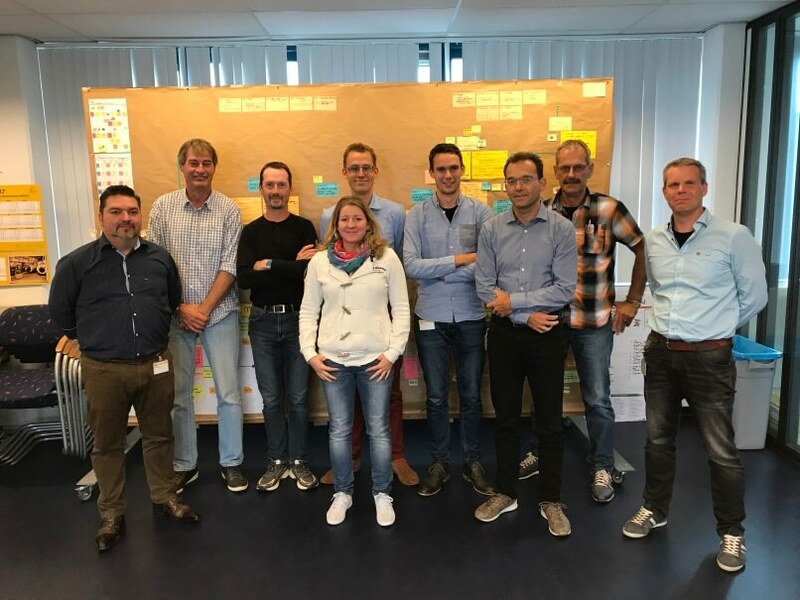 S Plus Consult proudly announces one more successful; Lean Basics Yellow Level Training. Coaching: Developing and shaping People. 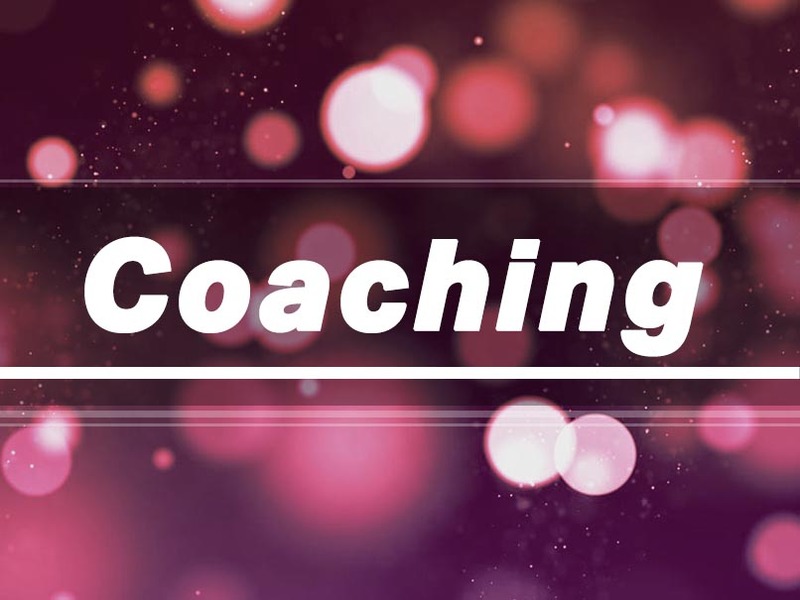 Business coaching has become more and more fundamental in our days. 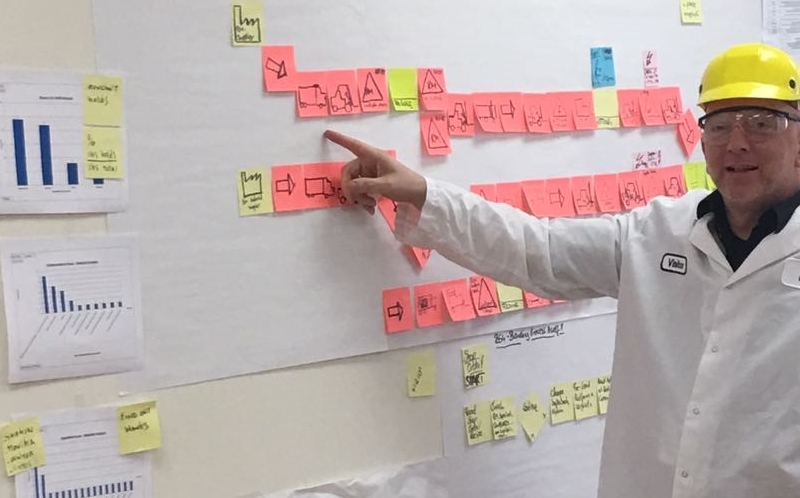 You learn to apply Lean basic techniques in a practical manner to deliver meaningful sustainable results as of tomorrow. The nature of the training is using the current knowledge and skills of the participants and build on that. 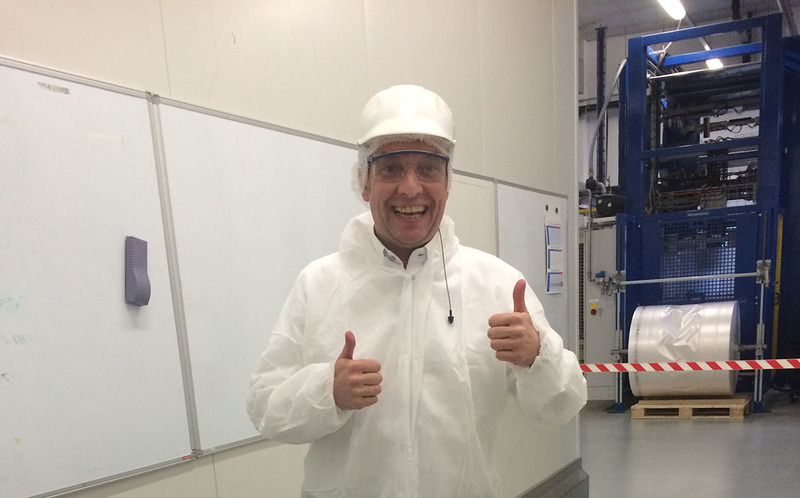 Live in a sight seeing tour in a new factory from our new customer. Our CEO :) in flattering outfit. 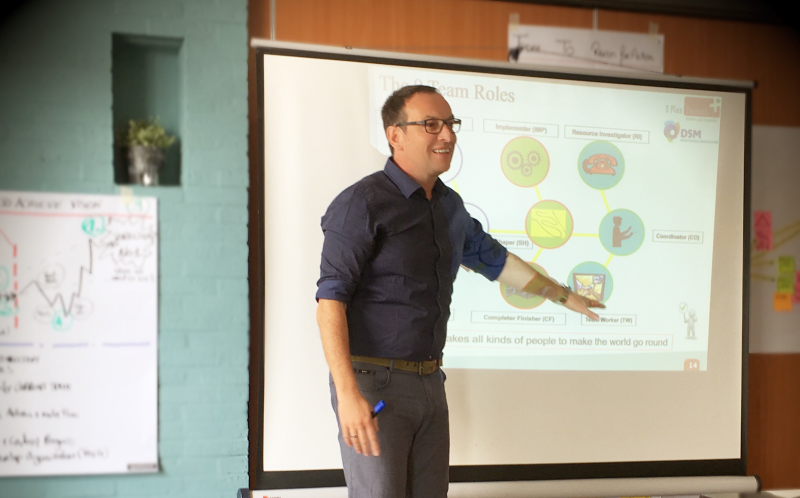 In order to succeed deploying Lean in China, you must understand that it cannot be rolled out in the same way as in Europe the US or in which may have worked well in your own country, and just apply it in Chinese companies. What is the most powerful lean tool? Sometimes I get the question which lean tool I think is the most powerful.